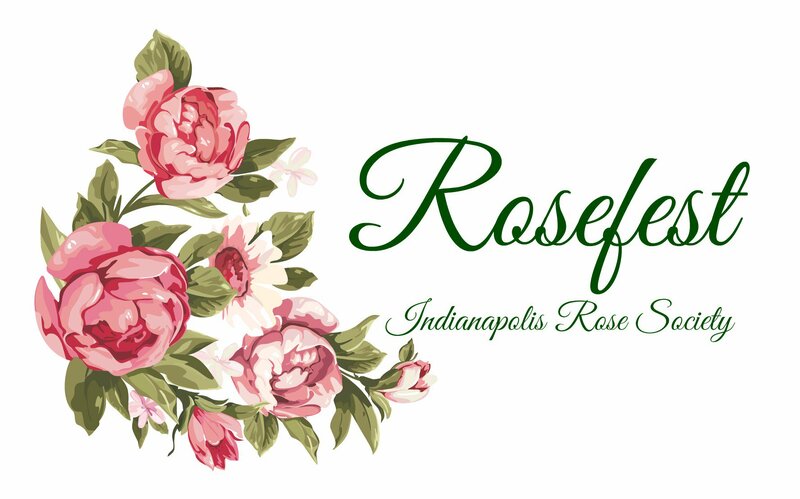 The Indianapolis Rose Society is having a ROSEFEST on Saturday, June 11 at the 4H Fairground in Noblesville, IN. A DAY FILLED TO THE BRIM WITH ROSES! This is going to be a day filled to the brim with roses. You can stop by for a few minutes or buy a $10 ticket and stay all day. The $10 ticket gives you entrance to hear all 3 speakers. I can tell you that this lineup of speakers is a Rose Dream Team. The day will start with the Hamilton County Master Gardener Association Tea in the Rose Garden and rose garden tour. 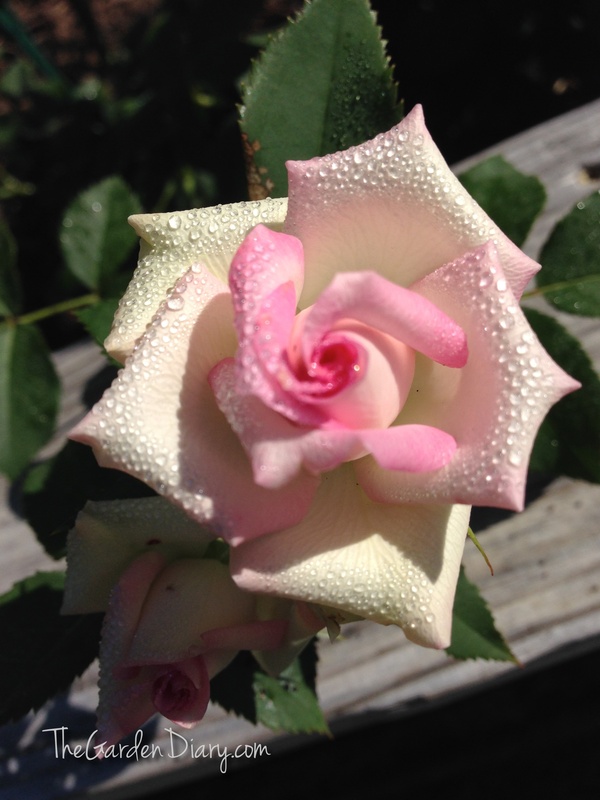 Then you can go inside to the conference center to see an amazing display of roses grown in the Indianapolis area, ask questions of Consulting Rosarians and hear from our great speakers. There will also be roses and rose products for sale. For the complete schedule of the day, read on here. With your $10 ticket you get to hear all 3 speakers! A true bargain for these great speakers. There is a limited number of tickets (because of seating capacity), so buy your tickets ASAP by contacting Monica at IndyMonica@gmail.com or 317.514.7284. Seriously call or email her today! I don’t want you to miss this special event if you are in the area! 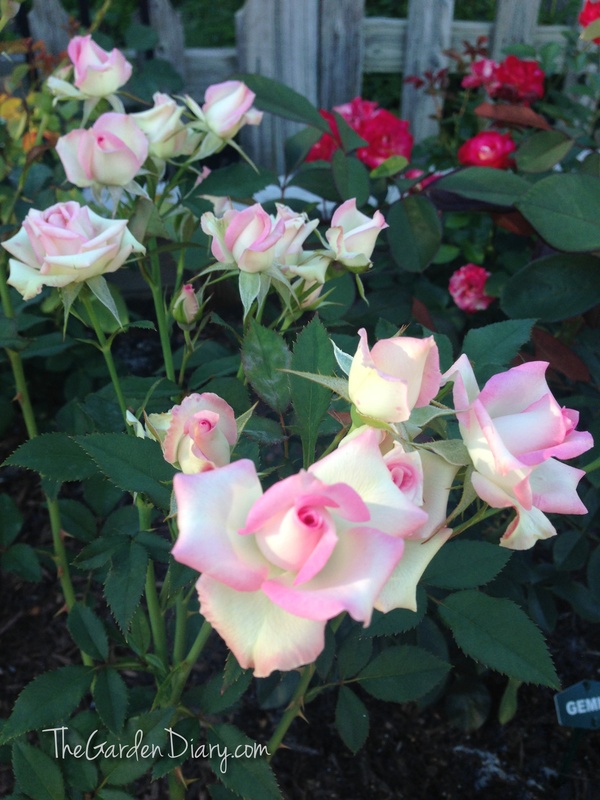 For more information about this event and other rose society events coming up — like the Wine and Roses garden tour, read on here.